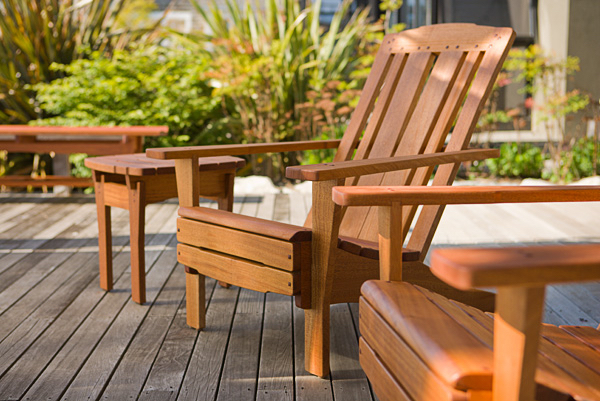 In order to focus on creating new designs, Elliott Bay Collection furniture orders are not being taken at this time. 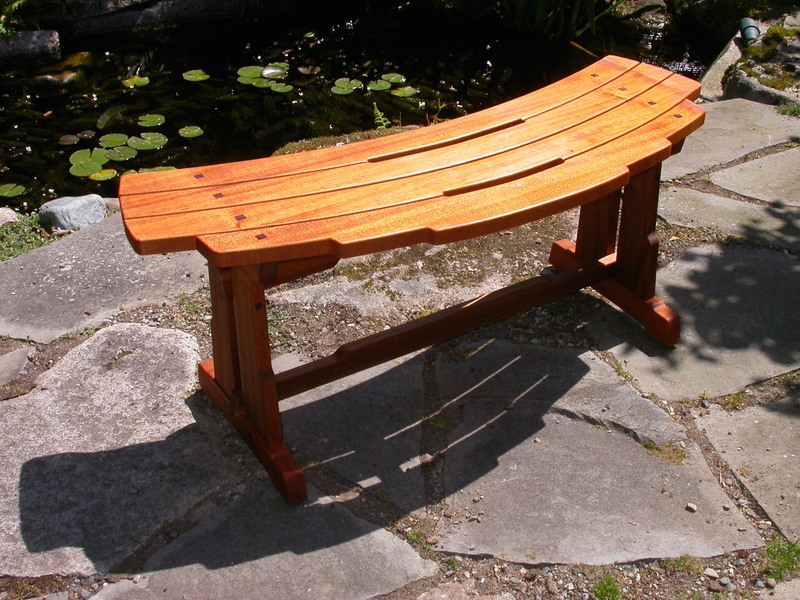 Our work reflects the same attention to design and detail, robust materials, joinery, and the superb function and comfort for which the Arts & Crafts era was known. 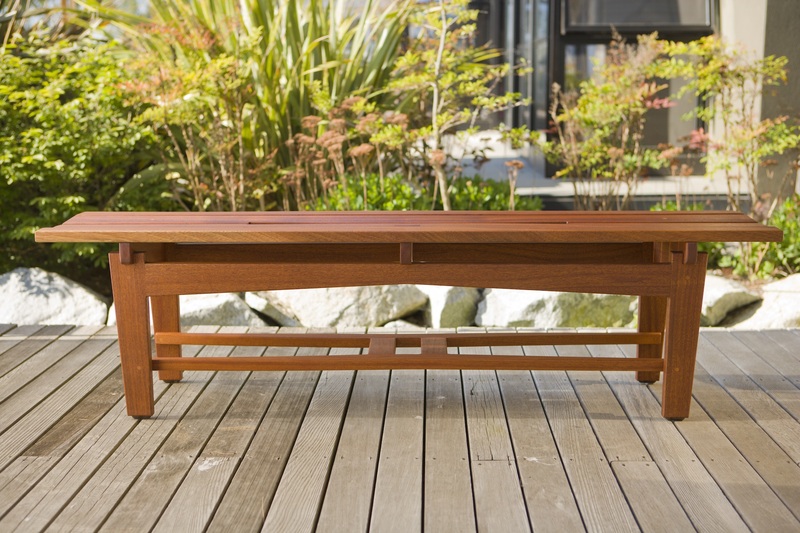 Using a variety of joinery techniques normally seen in high-end custom indoor furniture and utilizing high-quality sustainable growth outdoor woods such as mahogany and jarra and assembled with advanced adhesives, make this line simply the most robust outdoor furniture available. 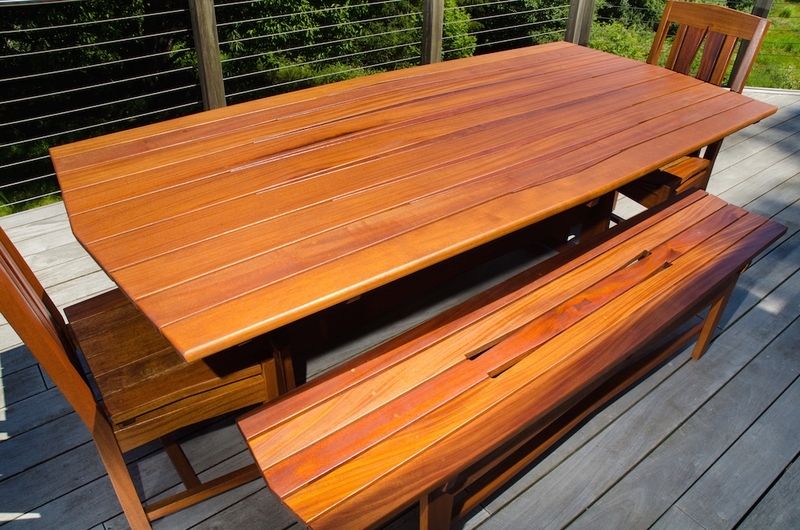 As a final touch, the furniture is finished with a special Brazilian rosewood oil penetrating outdoor finish that preserves the wood and brings out the natural color and beauty while protecting it from the elements. And yet, it’s a a very easy finish to maintain. 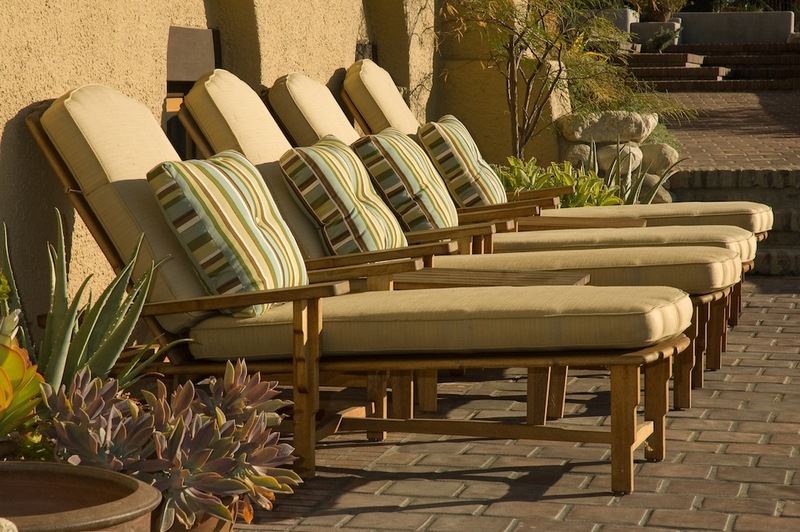 We make fine handcrafted, luxury outdoor and indoor furniture offering the ultimate combination of style and comfort for your home, deck, porch, patio or garden. 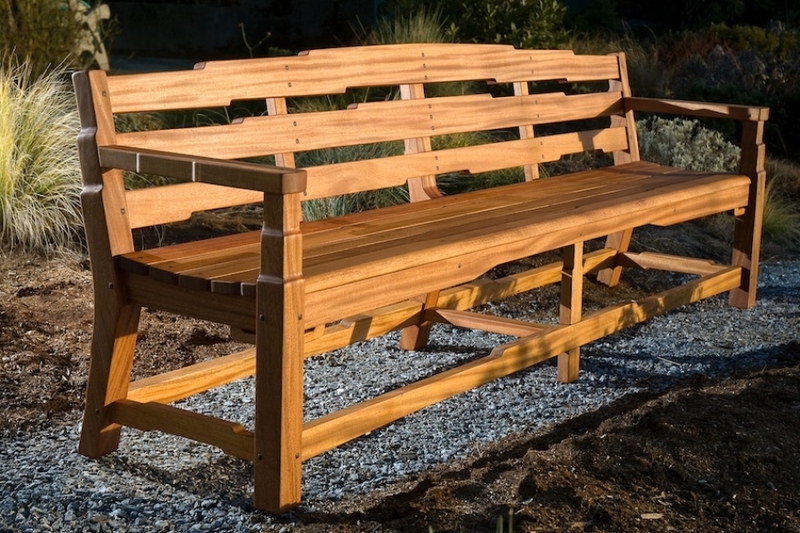 Using traditional and modern woodworking techniques and methods along with the best available natural materials, we strive to make the finest outdoor furniture available anywhere. This is definitely not production furniture. 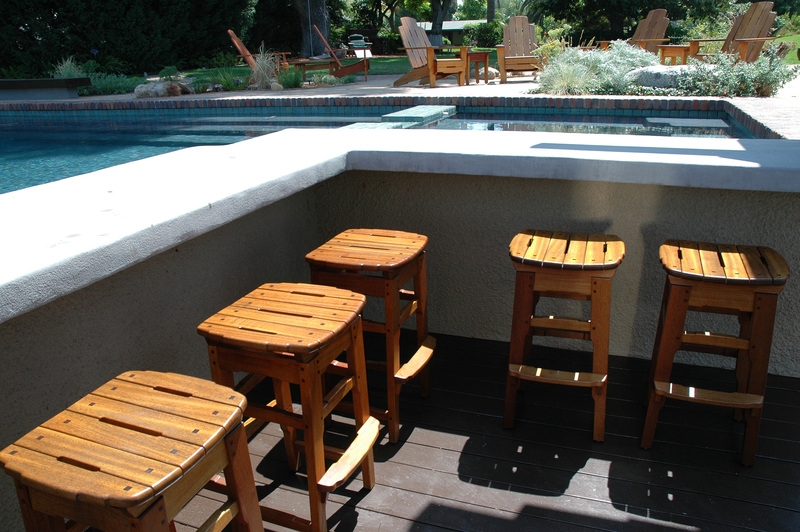 All pieces are carefully crafted and custom-made for each client’s specific needs and home. 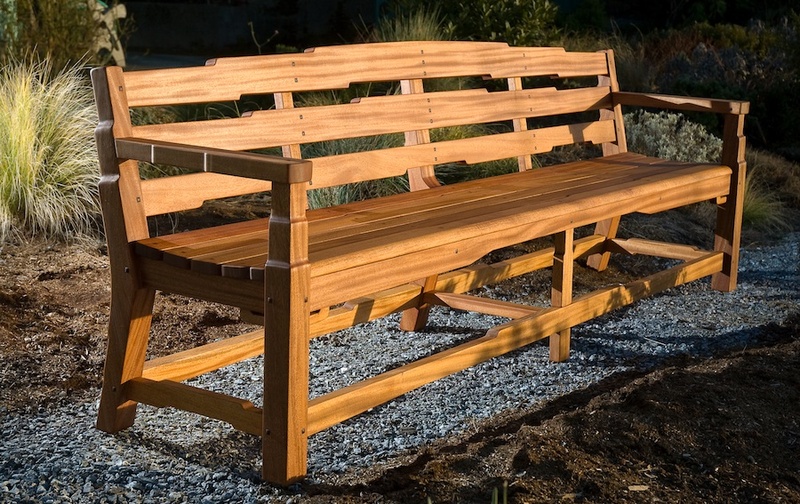 Bainbridge… Classic Adirondack design, Alki…with flowing 30’s Modern curves, Wallingford… Craftsman/Stickley with distinct Arts and Crafts bungalow detailing, Medina… Asian influenced, Greene and Greene inspired with cloud lifts and square plugs, Blacker…the ultimate Greene and Greene design with added subtleties and detailing, Leschi…with elegant, modern details and slots that Limbert designs are known for.